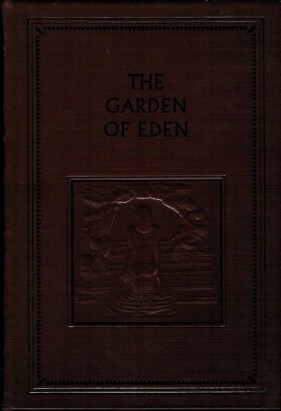 The Garden of Eden is the second posthumously released novel of Ernest Hemingway, published in 1986. 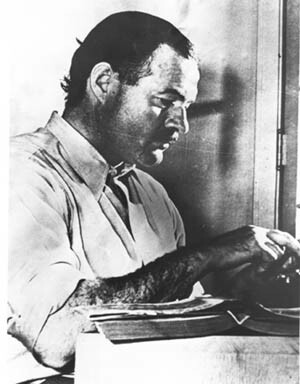 Begun in 1946, Hemingway worked on the manuscript for the next 15 years, during which time he also wrote The Old Man and the Sea, The Dangerous Summer, A Moveable Feast, and Islands in the Stream. That’s all I know about the book. I didn’t even read on in Wiki to learn what it was about. I want to find out for myself. 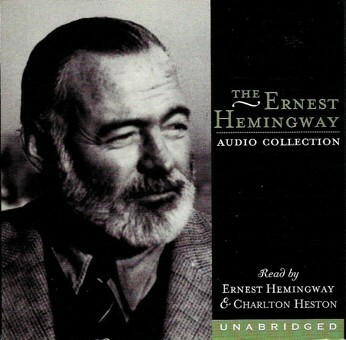 When I’m done reading all of Ernest Hemingway’s novels, I may delve into the reviews, histories, critiques, and opinions from the Hemingway authorities. 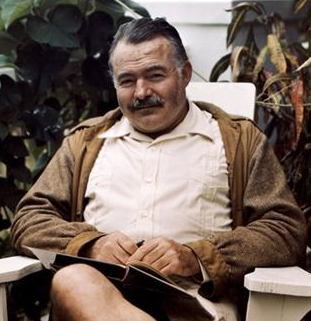 It’ll be fun to see how my opinions or observations stack up against those of others who have spent their lifetimes studying Hemingway’s style. 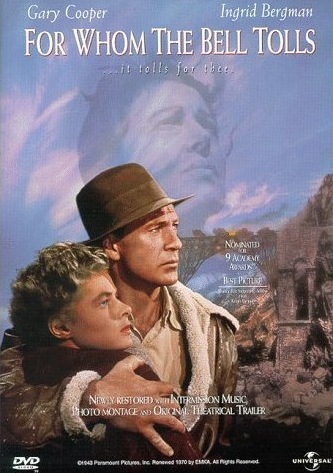 For now, however, I just want to continue my journey, which is (sadly) nearing its end. 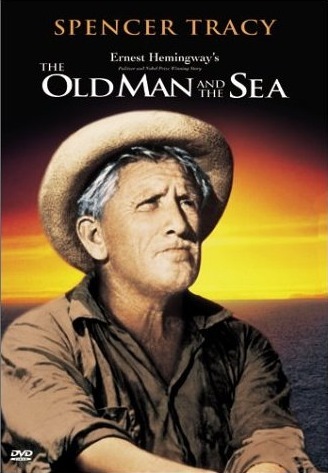 For now, though, I intend to wander into Ernest’s garden to discover what he has to say about life there. 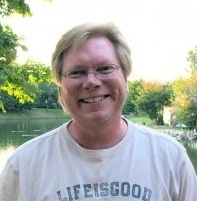 If I know Ernie, it’s anything but paradise. 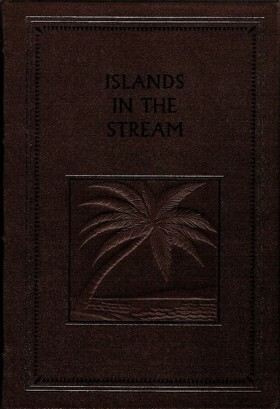 Islands in the Stream, published in 1970 (nine years after Hemingway’s death) was the first of Hemingway’s novels to be published posthumously. I am always highly suspect of anything published after the demise of its creator. But my mind is open. 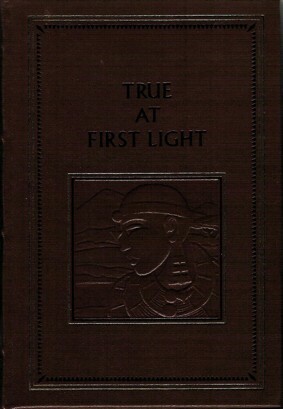 I’m eager to discover this book’s treasures. 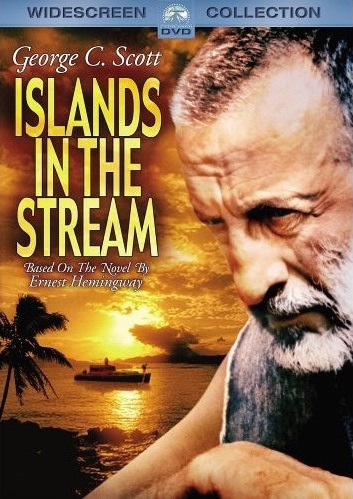 I know nothing about Islands in the Stream (I didn’t even read the Wiki entry about it) other than it was also a 1977 movie starring George C. Scott.